Our Reflex Formula urethane is loved by racers who require traction at all cost. But not everyone wants to race, and not everyone wants to rail every turn. 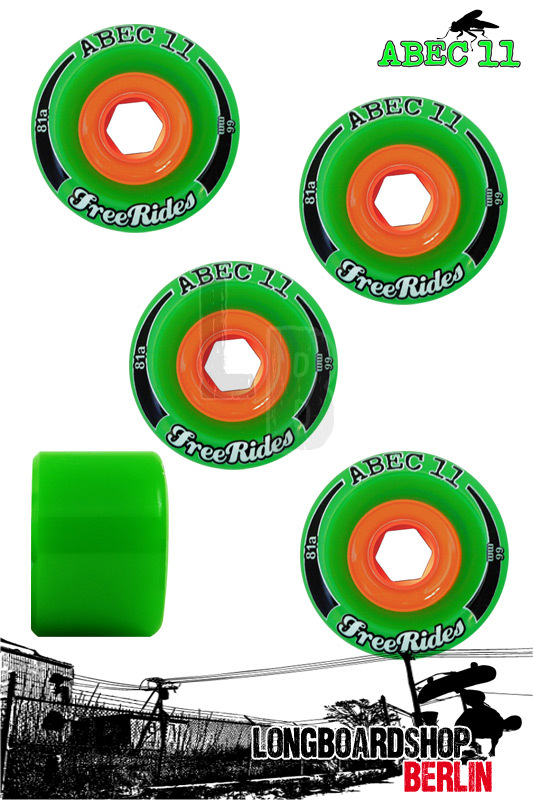 Freeriders often want a more predictable wheel for standing slides, drifts and pre-drifts. The Classic thane is perfect for riders who love to slide, thrash, and shred the gnar on all types of terrain.